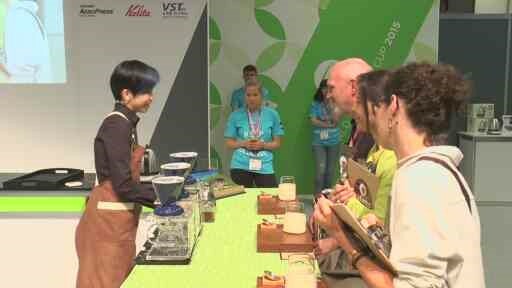 In 2015, Finca Deborah had the pleasure of being represented in the World Brewer’s Cup by the national Taiwanese Champion, Shih Ru Wang of Just Go Coffee. We are pleased to announce our participation, again, in The World of Coffee – Dublin 2016, only this time Deborah will be represented in both the Barista as well as Brewers Cup Championship. 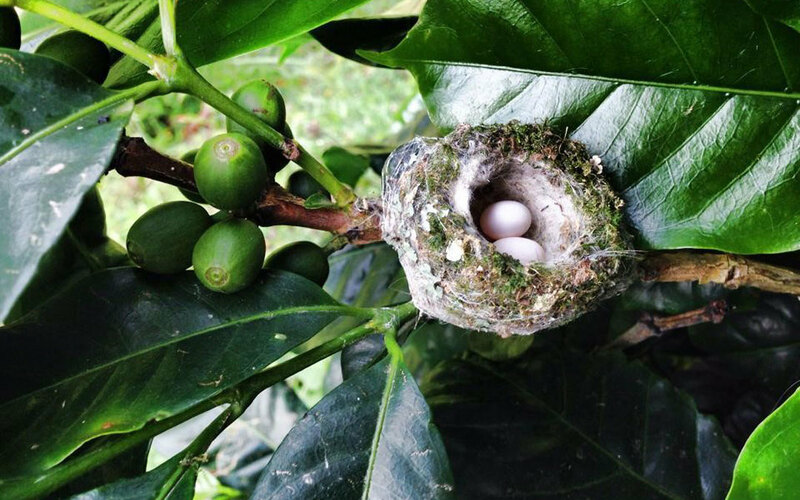 Finca Deborah’s shade grown Panama Geisha is not only an exceptional product, it is also crucial to native Panamanian bird populations. 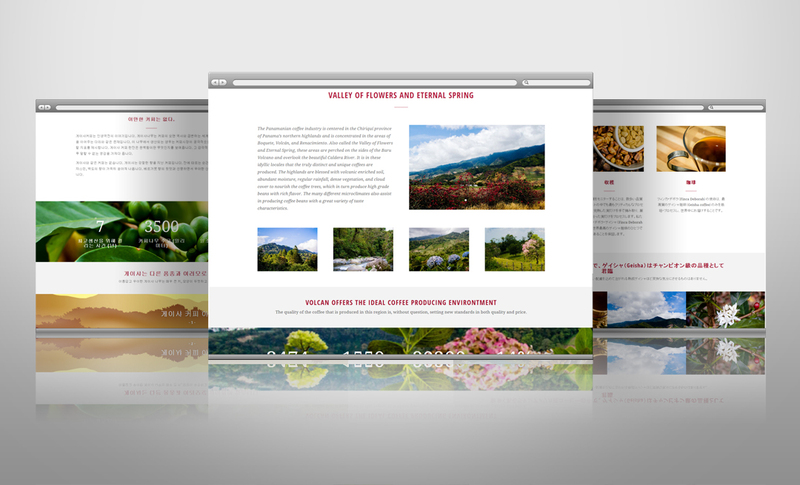 Learn more about how shade grown coffee like ours maintains the delicate ecosystem of the Panamanian highlands. From the land of the original Geisha, Japanese culture has actually enjoyed a relatively long yet low-profile connection with coffee. 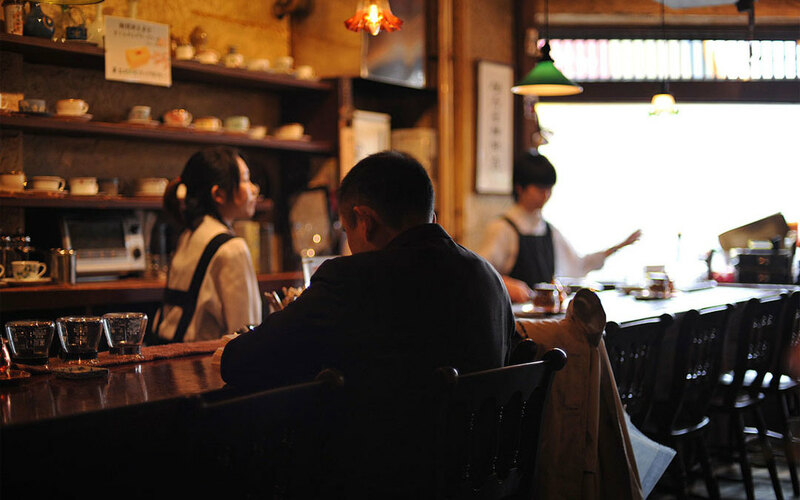 Modern Japanese society, however, is embracing coffee as a contemporary trend and coffee culture is spreading quickly.